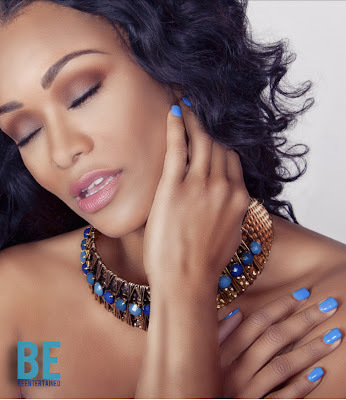 Atlanta, Georgia, (January 28, 2013) – TVOne & VH1 actress Tami Roman graces the cover of BE Entertained Magazine’s next digital issue and dishes on finding her BEauty both inside and out. 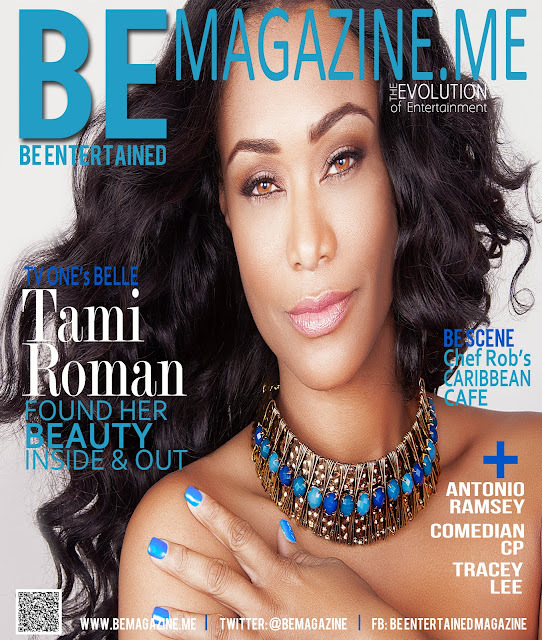 While Tami’s prepping for her newest show BElle’s, which debuts on TVONE early February, and the return of VH1’s big hit Basketball Wives, it’s obvious that she’s undergone quite an image upgrade & wants to share her secrets with the BE Magazine world. Along with sharing her weight loss experience, Tami opens up about her experiences in reality TV, and why her cast reigns supreme in the scope of reality television. Tami’s also excited to share her experience working with the cast of BElle’s, and why this is one show that you’ll feel good about watching. BE Magazine’s Issue XXXXIV also has features on a numBEr of groundbreaking talents and businessmen including Comedian CP, vocalist Antonio Ramsey, Tracey Lee, Chef Rob, and lots more.